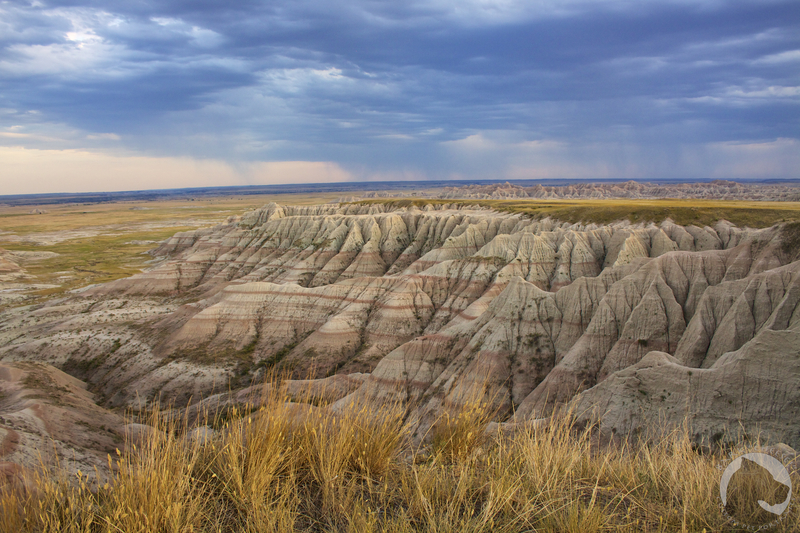 While the Badlands National Park is a beautiful park that you should not miss visiting, it is not overly dog friendly and gets only a 1 paw rating. There are no trails that dogs are allowed on, they are only allowed in the campground and on paved areas which is why I don’t have any photographs of Varel and K’Ehleyr enjoying the park. Summer temperatures frequently exceed 100 degrees and winters are below freezing so leaving them in your vehicle is not a good option. The campground has full hookups so the best way to enjoy the park if you do have your pet and travel with a hard-sided trailer or RV is to leave them in the comfort of the campground while you explore, which is where our girls spent their time. The park has an abundance of large wildlife such as bighorn sheep, bison, pronghorn, muledeer and coyotes. 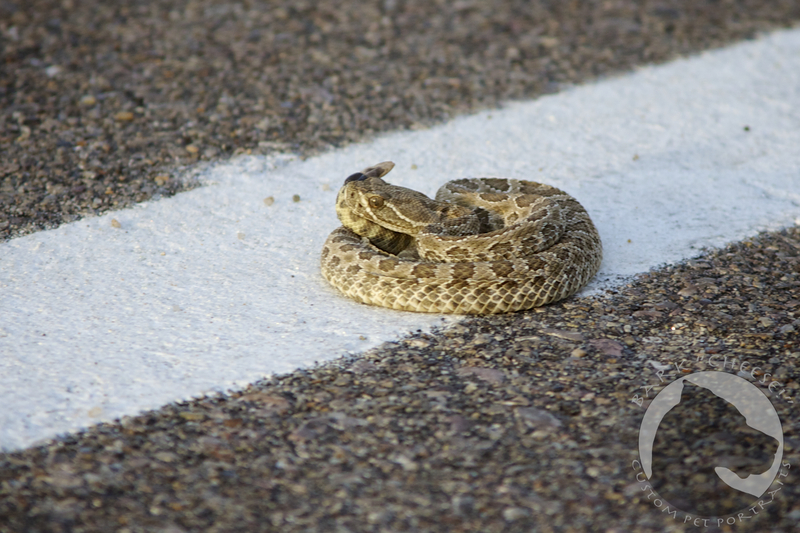 Some of the smaller animals include prairie dogs, ferrets, rattlesnakes, spiders and various stinging insects. It is definitely a park worth visiting but it is not one of the best dog friendly parks. This entry was posted in Great Danes and tagged Badlands, bighorn sheep, National Parks, rattlesnake, South Dakota, traveling. Bookmark the permalink.